If you liked this show, you should follow ENVISION THIS. 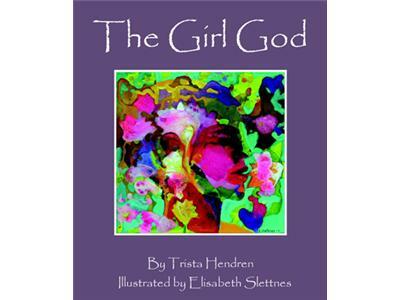 Our guest, Trista Hendren, is author of THE GIRL GOD, A children's book celebrating the Divine Feminine. Trista wrote it for her daughter, Helani. 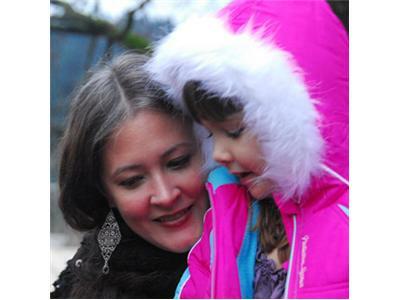 Trista explains, "When I asked her if she believed God lived within her, she said she did not. But when I asked if perhaps she had a Girl God living within her, she awakened to spirituality in a way she never had before." 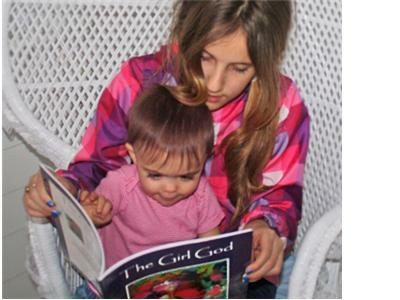 This is an awakening, connecting her to her spiritual self and her inner strengths, that Trista wants to share with girls and women everywhere. 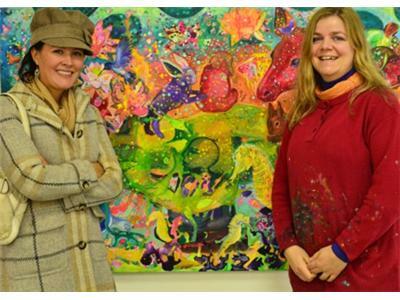 Trista Hendren is a Certified Facilitator-Coach with Imagine a Woman International which invites you to “Imagine a woman who turns toward herself with interest and attention." 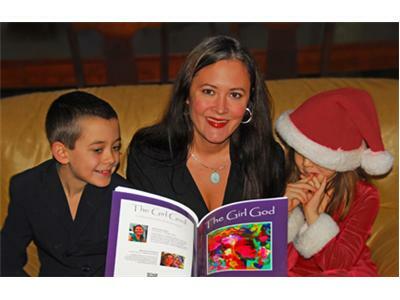 Trista says, “The ‘Imagine a Woman’ poem concludes Patricia’s book, A GOD WHO LOOKS LIKE ME. I read the poem as my daily meditation and grew stronger as I left a dysfunctional marriage. I am now Oregon’s first Certified Facilitator-Coach. I found my way home to my breath through the training. When I listened to Patricia’s “Home is Always Waiting Meditation” every night, I noticed an immediate difference in my sense of personal power and energy level. I believe breathing is at the root of some of the major changes I would like to make in my life. I am now that woman I imagined many years ago."